Android phones and devices are ‘in’ but you did not need to hear it from me for you knew it before hand. So I will not indulge in the chit-chat and get to the core of the issue real quick. We are interested in ‘unlocked Android phones’; so the real question is what exactly is an unlocked phone? There is no technical mumbo jumbo required; putting it simple, an unlocked Android phone is one that would accept SIM cards of any carrier. 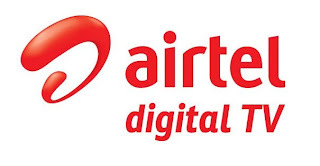 In comparison to a locked phone; this ensures options for the user to choose any corporate entity for its telecommunication needs. The unlocked Android phones are comparatively cheaper and can be resold easily at a much higher value than the locked ones. Having said all this let me introduce to you some of the best unlocked Android phones that can match your budget and can fulfill all purposes. 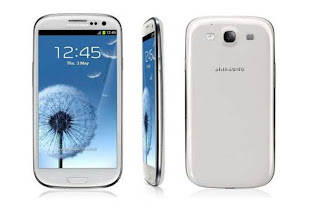 S-III by Samsung was released in May 2013 following the success of S-II which itself was not at all bad. It is an ideal smart phone for all budgets and can support almost all major carriers. The screen size is large HD supported with a perfect camera. 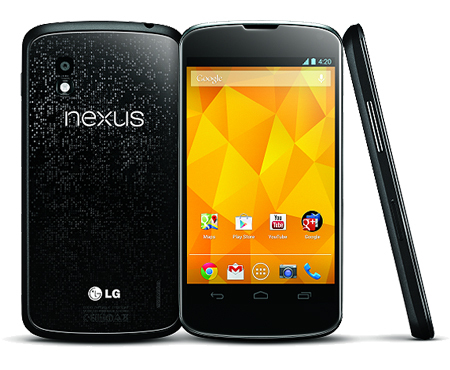 It has Android 4.1 OS and 1GB RAM with a 4 QUAD processor. The battery is easily removable and a micro SD slot is present. 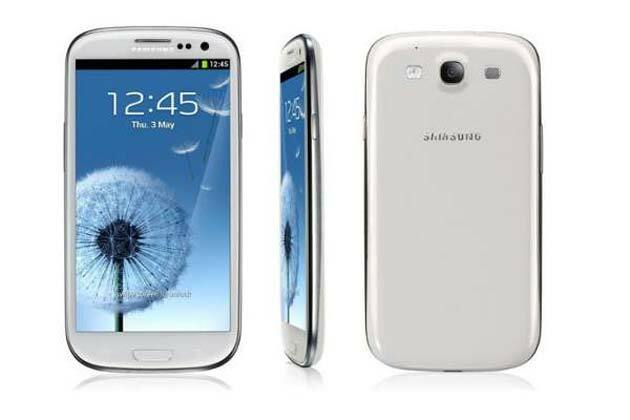 The current price range is between 400 USD to 450 USD which is falling due to the fact that Samsung Galaxy S-IV is coming soon in the market. If you decide to purchase this Android unlocked phone; you can enjoy it for a year or so more and still be able to sell it for about 200-250 USD which in my opinion is not a bad resale value. Well since my prime concern was your budget needs I topped the list with Samsung Galaxy S-III instead of HTC One. But if given the choice and freedom to spend I would definitely opt for HTC instead of Samsung Galaxy. It is comparatively a new release than S-III and has a larger display. 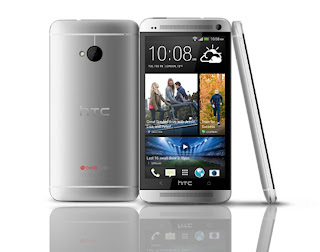 The HTC one is slightly expensive for currently an unlocked HTC one Android phone will cost you some where between 525 USD to 575 USD about 100 bucks more expensive than S-III. The dual speakers enhance the sound effects and listening pleasure where as I am in love with the sleek design and silver outlay of the device. I would recommend buying the 64 GB one if you can go the extra mile which can be available for around 625 USD. But nevertheless 32 GB is not a bad deal either for you end up spending 100 bucks less. Now this is strictly for those who wish to spend the least but want to grab something of good value. Released in November last year; the prices have so far remained constant and you can acquire an 8 GB one for around 290 USD or so. Android experience is great but there is no removable battery option and camera is not at par with S-III or HTC-one. If you are newly hooked to Android based devices or unlocked phones; this is not a bad option to start with.